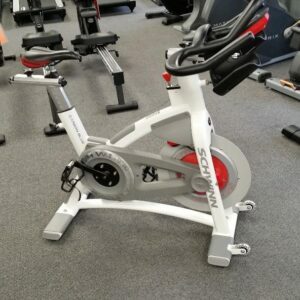 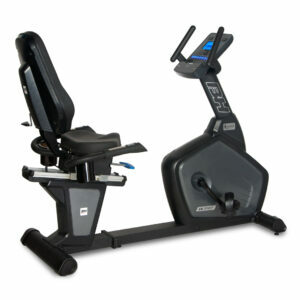 One of the most popular pieces of commercial cardio equipment in fitness. 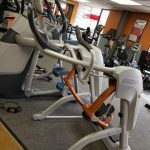 The Cybex ARC trainer is a suspension elliptical that is easy on joints and features an easy step in design that just about anyone can enjoy. 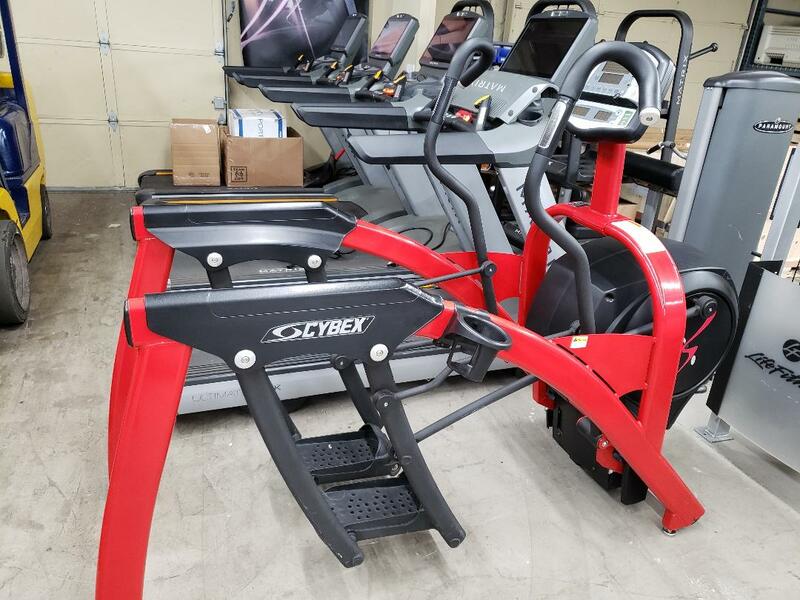 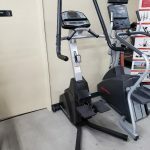 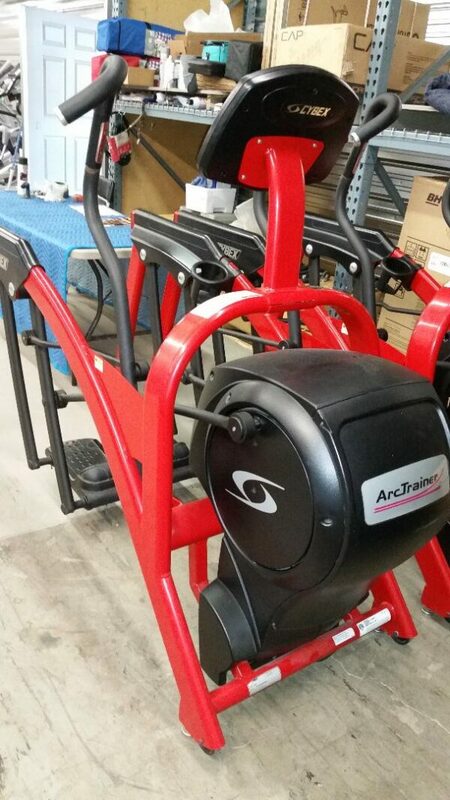 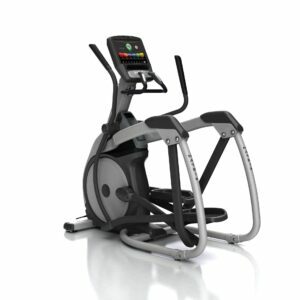 With full incline and resistance capabilities this elliptical is extremely versatile for different styles of working out.